Biopics about entertainers are my absolute favorite movie genre. There are 3 biopics coming out this year that I am sure will not only entertain us, but give insight into the private lives of these public greats. Their stories are sure to be interesting. Will you be watching? 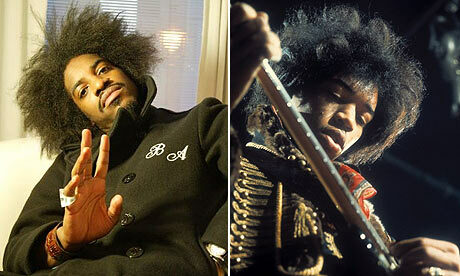 On a side note, I wonder if Prince will ever do a movie about his life? He easily could play himself throughout all the years from then until now. Ha! 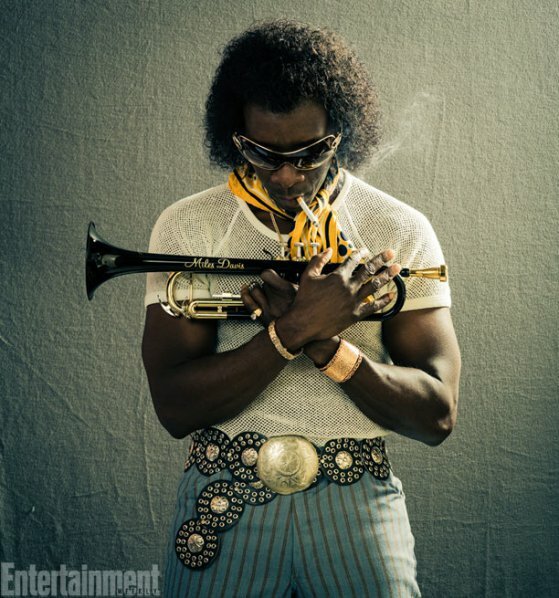 Don Cheadle as Miles Davis (haven’t seen a trailer for this one yet). realky loved surfing around your blog posts. 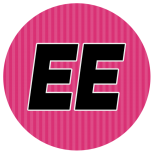 In aany casse Iwipl bbe subscribing tto your rss feed and I hope you wwrite oncee more soon! 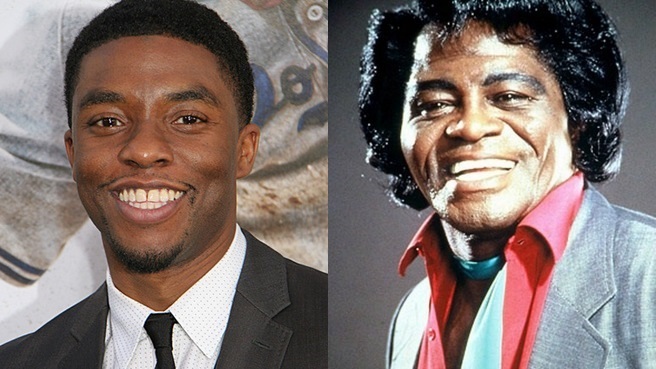 This entry was posted on July 10, 2014 by Toiah in Everything you want, The Gladys Kravitz Files - Research and Reports..., The Juicy Stuff and tagged Andre 3000, Biopics, Chadwick Boseman, Don Cheadle, James Brown, Jimi Hendrix, Miles Davis, Movies.